1KG/1000g Premium professional grade toner refill. This Black toner produces high quality text and graphics on plain paper. 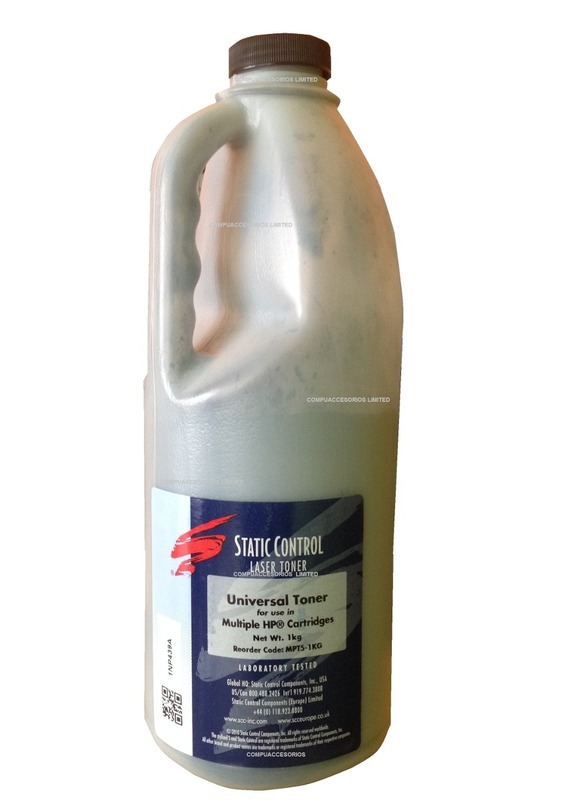 Each bottle contains one pre-measured refill specifically formulated for use in this toner cartridge. This high quality refill may be used in the starter cartridge as well with excellent results. Our replacement toner provides image density comparable to the OEM over the life of the cartridge.